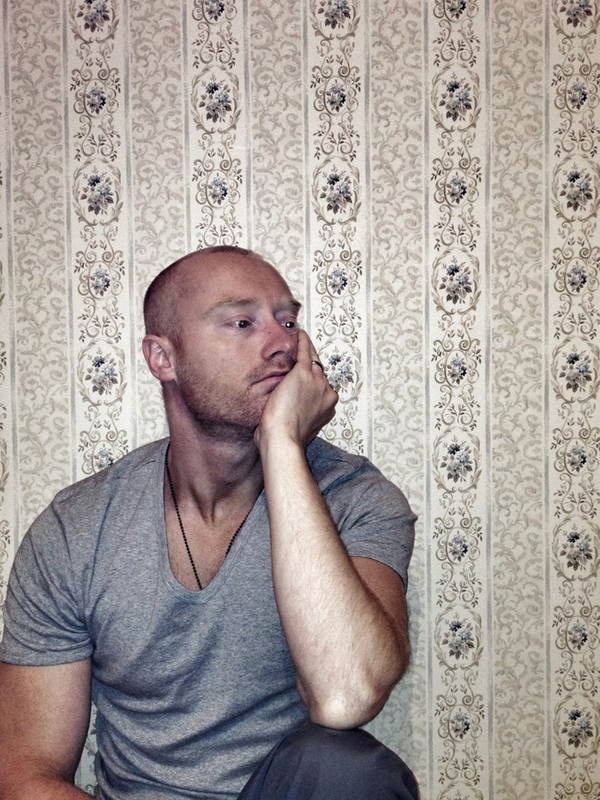 I read this story for week 39 of the 2015 Deal Me In Challenge. I drew the four of spades, which I had assigned to this story from the excellent ‘Neo-Noir’ anthology “The New Black.” Deal Me In is an annual short story reading challenge (explained here). My list of stories I’m reading this year, with links to those I’ve posted about thus far, may be found here. Holy crap; this was a scary and disturbing story! One night, Darcy, just a young girl of eight – almost nine, is awakened by a “large bang.” Her investigations lead her to the attic of her family’s cottage. Within the attic she sees that a large object is covered under a dust sheet in the corner of the room. Knowing that, when it comes to secreting away Christmas or birthday presents, the attic is a favorite hiding place for her parents, and remembering that her birthday is just weeks away, Darcy can’t resist taking a peek. What she finds is a dollhouse that is a perfect miniature of her own family’s cottage. Every detail is replicated. She is enthralled and revisits the attic every night as her birthday approaches, since the dollhouse seems to also be a work in progress. 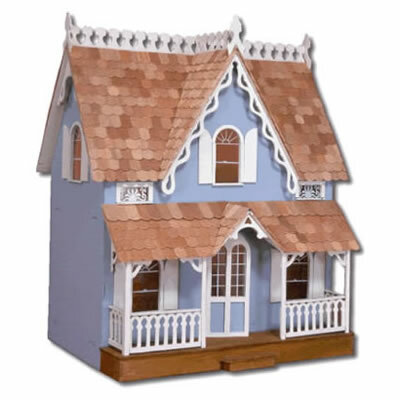 New developments in her actual cottage are reflected in the dollhouse. Tiny wooden figures of her parents and herself also appear, accurate to the smallest detail. 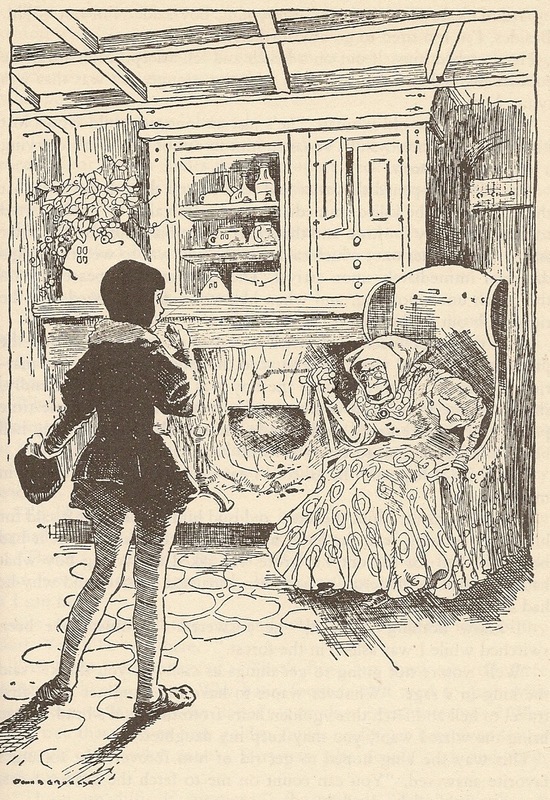 Then the figures appear to begin reflecting the actual location of their real-life counterparts at the time she views them, and she sees her own figurine in the attic of the dollhouse, kneeling in front of a miniature dollhouse, which we can only imagine, were her eyes capable of seeing into the microscopic range, would contain smaller and smaller figures in an infinite regression. I really liked this story, even if it did give me goosebumps. It was my first time reading this author, who hails from West Yorkshire, England. He is the author of a short story collection “Quintessence of Dust” which I may now just have to find and buy to provide me with fodder for the 2016 edition of the Deal Me In Challenge. What’s the scariest story YOU have read lately? 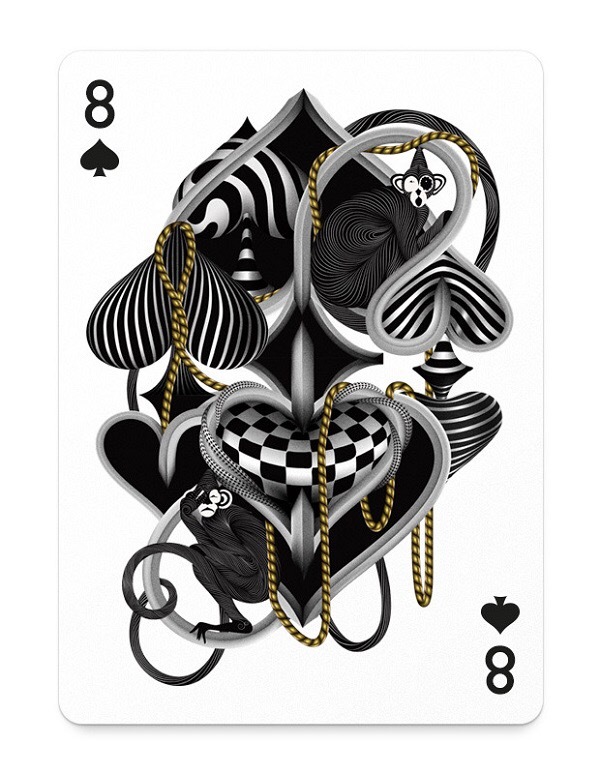 New posts from the Deal Me In crew are linked below. Happy reading! For week 38 of the 2015 Deal Me In challenge, I drew the five of hearts. 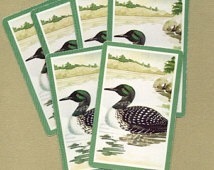 Hearts are my suit dedicated to female authors and I had assigned this card to Paula Cappa’s story, The Magic of the Loons. I’ve been following Paula’s excellent blog for more than a couple years now, and it’s one I recommend, especially for those who like their stories a little on the dark side. 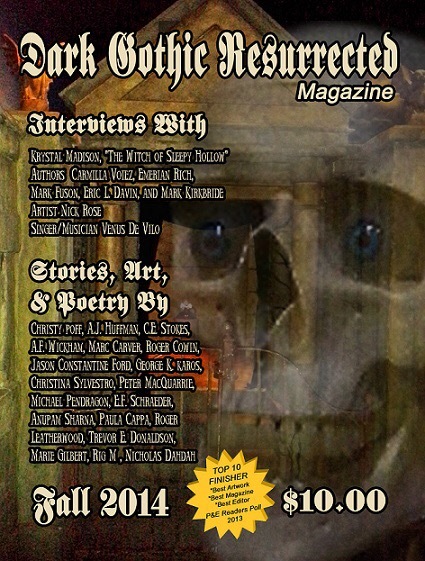 (I featured another story of hers for this year’s Deal Me In challenge, “Beyond Castle Frankenstein.”) I own this particular story via an e-copy of Dark Gothic Resurrected Magazine ( http://www.amazon.com/Dark-Gothic-Resurrected-Magazine-Fall/dp/1502460343 ). This story is also available as a Kindle Single for just 99 cents. 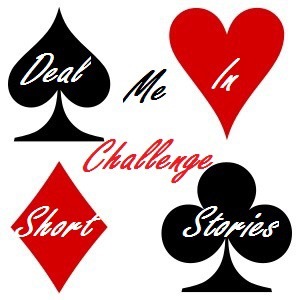 Deal Me In is an annual short story reading challenge (explained here). My list of stories I’m reading this year, with links to those I’ve posted about thus far, may be found here. Jackson and Kai are involved in an adulterous affair. Kai claims to love being married but – at least in her case – “cleary monogamy begat monotony” and here she is on the floor of a vacation cabin with Jackson. In the particular tryst this story relates, Kai has donned some kind of ‘nature girl’ garb to role-play her part as “his Loon Woman.” Jackson doesn’t care about all these ’trimmings’ but will go along with anything that leads him to, well, you know. I’m an amateur birdwatcher, and I do occasionally see loons in these parts. They seem to like the waters in Eagle Creek Park, for example. 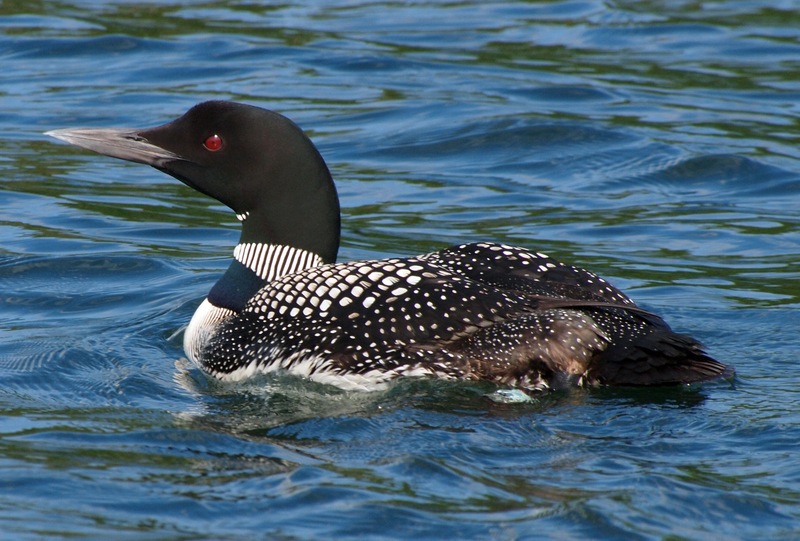 The kind I see are the “Common Loon” (pictured below), which are indeed a beautiful species worthy of admiration, just maybe not to the extreme that Kai revered them. 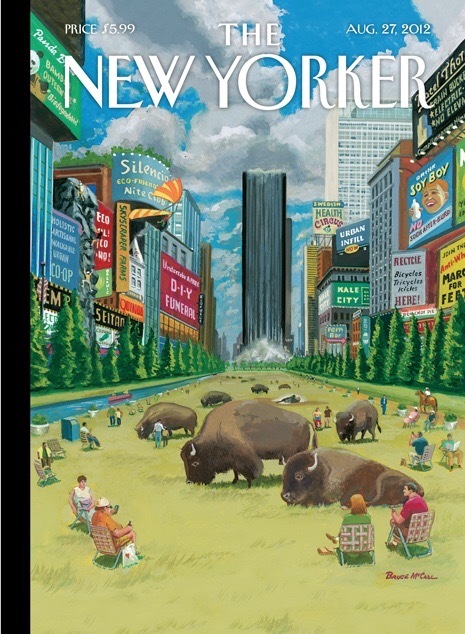 Well, I’ve been chugging right along and reading some of my R.I.P. stories whenever I have a window of opportunity. First I read Edgar Allan Poe’s “Scheherazade’s Thousand-and-Second Night,” a great satire where Scheherezade pushes her luck to tell one more tale, a tale featuring the marvels of Poe’s nineteenth century world. Her husband, having listened to and believed many incredible tales over the past 1001 nights, finds this one just too “out there” even for his credulity. Next, from the Haunted Legends anthology, I read the enticingly titled story “Spring Heel” by Steven Pirie. 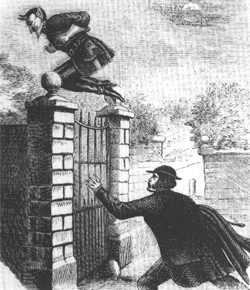 (Do you know the legend of Spring-Heeled Jack? My brothers and I were quite taken with it way back in the day. Wikipedia has a robust entry about it.) The story I read tells the tale of a prostitute’s meeting this legendary figure. I liked it. 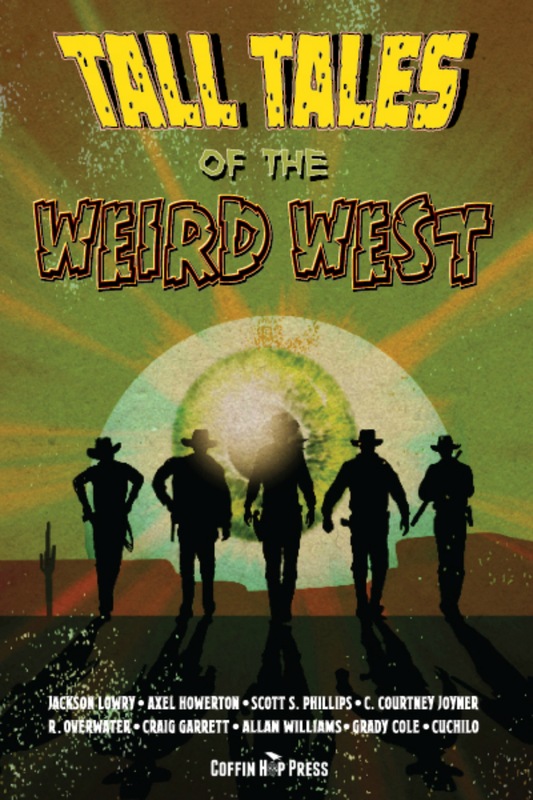 Then, from Coffin Hop’s “Tall Tales of the Weird West” anthology, I read Grady Cole’s “You Are The Blood.” What do you do when your alternative history’s Wild West is infested with vampires? Send in a gunfighter of course. A special gunfighter. There’s a lot more to this story than that, though. A fun read. Sunday, somehow during my binge-watching ALL the NFL games (aaaahhh) I squeezed in the Washington Irving story “The Engulphed Convent,” featuring the legend of a convent that, during The Moorish conquest of Spain and facing eminent capture, was swallowed into the ground whole, with nothing remaining save an occasional spectral appearance. Very nice. Finally, just this morning I read a re-worked Grimm fairy tale, “The Devil With the Three Golden Hairs.” Though I think I’d heard most of the story before (boy born is prophesied to marry the King’s Daughter, King does everything imaginable to thwart the prophecy, King Fails) it was still an enjoyable read, and included a visit to the Devil and the Devil’s mother(! ), who actually helps out our hero. I should revisit more fairy tales. That’s what I’ve done so far. What have YOU included in your R.I.P. 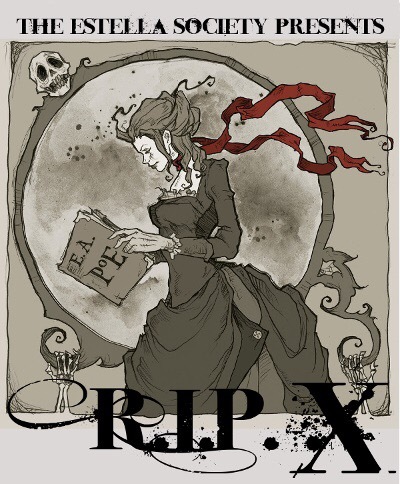 X reading? Greetings all! Below are links to new Deal Me In posts since the last update. “o” at Behold the Stars read Franz Kafka’s famous story, “Metamorphosis” but once again went on and “read the other stories in the book” too see http://beholdthestars.blogspot.co.uk/2015/09/metamorphosis-and-other-stories-by.html to take a look. Jay at abibliophilopolis (me!) read Alice Munro’s story “Amundsen” see https://bibliophilica.wordpress.com/2015/09/13/amundsen-by-alice-munro/ or just scroll down to read. 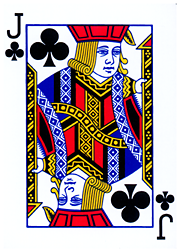 For week 37 of the Deal Me In challenge, I drew the Jack of clubs, which I had assigned to this short story by Alice Munro, published in The New Yorker Magazine August 27, 2012. 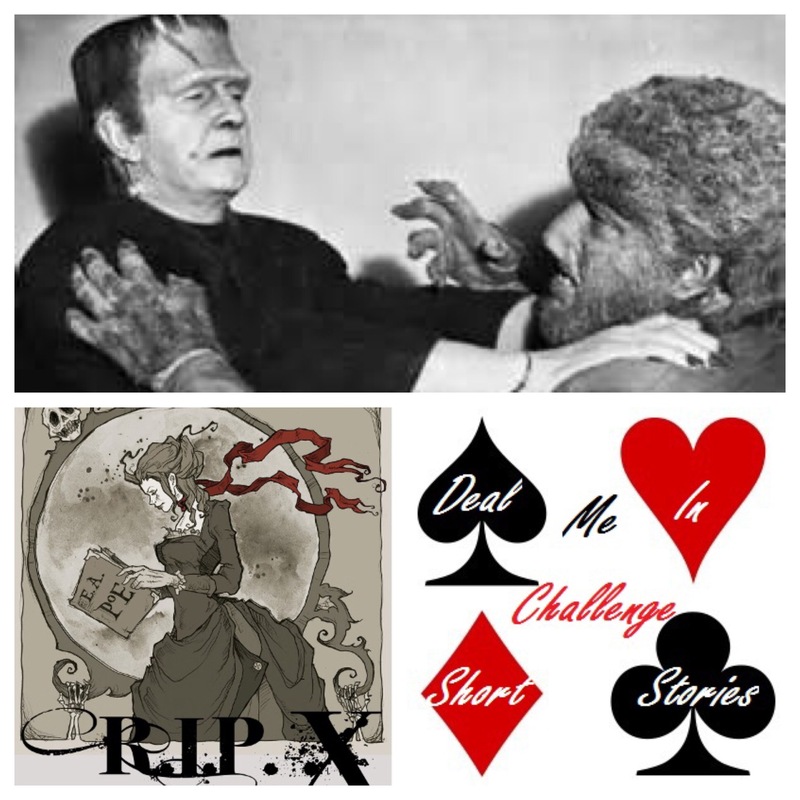 Deal Me In is an annual short story reading challenge (explained here). My list of stories I’m reading this year, with links to those I’ve posted about thus far, may be found here. This story, which details an episode in the life of our narrator, a teacher named Vivien Hyde, where she travels north from Toronto to take on a teaching position at a sanatorium for tubercular children. Rest assured, though, this was no Fräulein Maria showing up for her first day of work as the Von Trapp governess. The timing is similar though, with this story taking place near the end of World War II, instead of near the beginning. I liked how the author deftly handled a key turning point in the plot of the story by “not even telling us it had happened.” All of a sudden, the narrator is speaking as though something has changed and I was thinking, “Wait, did I miss something,” quickly retracing my steps through the last few paragraphs, but no. Something important had transpired that she didn’t tell us about. Somehow this didn’t really bother me, though. Oh, and what does the title mean? When I see Amundsen, the first thing that comes to mind is polar exploration. It turns out it’s the name of the town that is close by the sanatorium. Below are links to the latest post by those doing the Deal Me In challenge this year. There are several participation levels and, as you might guess, one option from the challenge I’m choosing is “Peril of the Short Story.” I plan to read thirteen selected stories during this period. I also plan to complete the “Peril the Third” option, wherein participants just need to read one qualifying book. I have in mind Stephen Kings “The Dark Half,” which I’ve owned for quite awhile and just haven’t gotten to. I’m a few days late, but I’ve finally gotten my R.I.P. act together and come up with a short story reading list for this year. As usual, I’m randomizing my reading order by assigning the stories to cards then drawing one card at a time to determine what I’ll read next. ♠2♠ “The Thousand-and-second Tale of Scheherezade” by Edgar Allan Poe (from “The Complete Works of Edgar Allan Poe”) – Read; 3.5 stars. 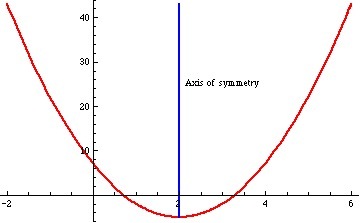 *Axis of Symmetry: the idea that a line passes through something and makes the figures on both sides a mirror image of each other. 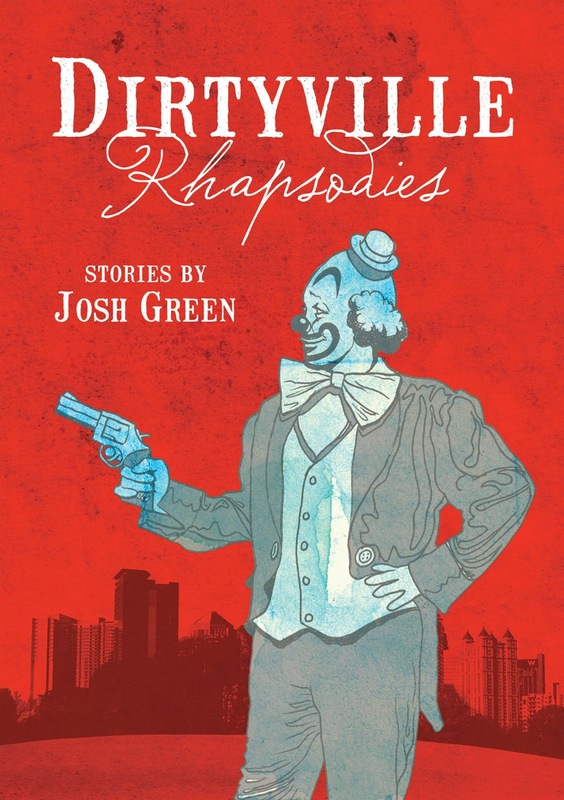 For week 36 of the 2015 Deal Me In challenge, I drew the eight of spades, leading me to Josh Green’s story “Axis of Symmetry” from his collection “Dirtyville Rhapsodies.” I’ve covered one other story from this book back in May on Bibliophilopolis – “The Delusional Mr. Necessary,” which I really enjoyed. This story was much darker and shorter. Now in its fifth year, Deal Me In is an annual short story reading challenge (explained here). My list of stories I’m reading this year, with links to those I’ve posted about thus far, may be found here. The basic plot of this story is not a new one. It’s the details that are unique. Two recovering addicts, our narrator Peter and a math teacher named Melinda (who’s chosen poorly in terms of her husband – a quintessential jealous brute named Tony), are sharing their recovery journey together when romantic sparks fly, leading to trouble. Hello! Below are links to new posts by the Deal Me In crew since the last update. Thats’s it for this time. See you next week!